Paul Vermeersch: New titles coming from Buckrider Books this spring. 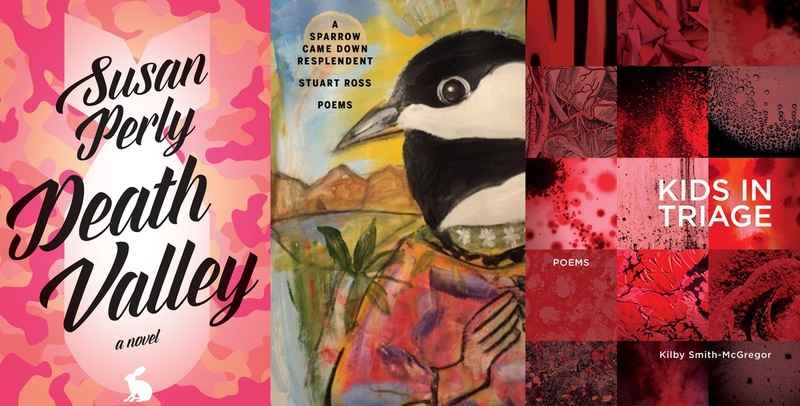 New titles coming from Buckrider Books this spring. I'm looking forward to launching the new titles from my Buckrider Books imprint this spring.